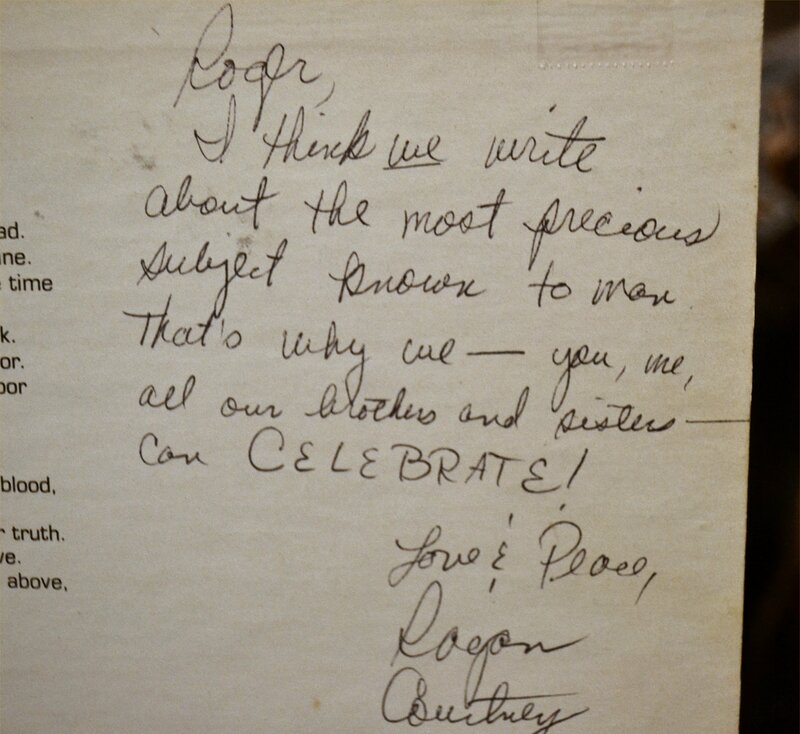 NOTE: If you received this post by mail, it was the incomplete version. This one is the right one, I hope. 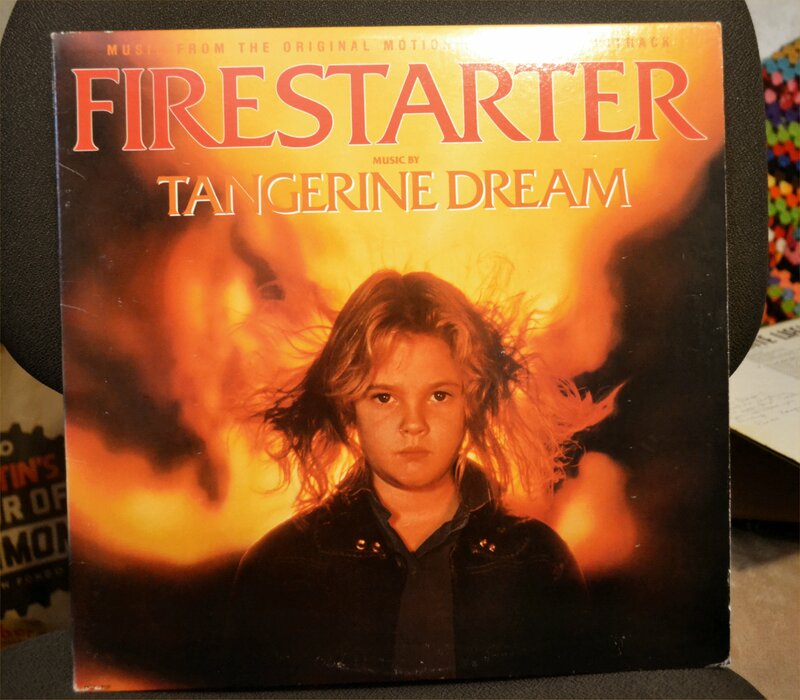 If you’re somewhere close to my generation, chances are you may still have some old records lying around the house. And even if you have something left to play them on, it’s not necessarily as convenient as playing CDs. I bought a turntable some years back, but it wasn’t something I could use to make mp3 files from, and that’s what I really wanted. I’d admired some of these combo units I’d seen in various stores that were supposed to do that, but I couldn’t justify spending one or two hundred dollars for one. 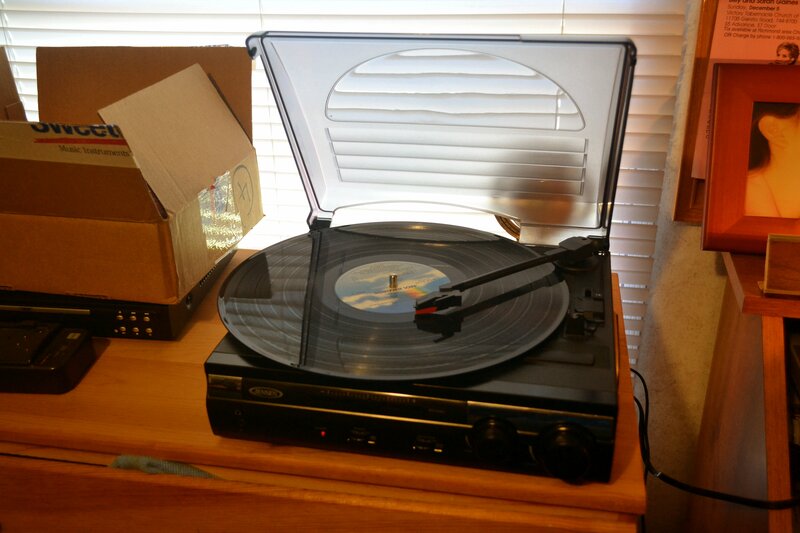 When looking for things to put on my birthday wishlist, I found a turntable at Amazon that sold for about $52 dollars. It had great reviews. People agreed that the sound quality wasn’t the best, but when played through a stereo, it was quite acceptable. I didn’t care about playback sound quality. I just wanted to digitize some favorite albums that aren’t even available on CD or as mp3s, and this unit looked like a perfect fit for my needs. Fortunately, my wife took my strong hints quite seriously and ignored the other big item on my wishlist. When I opened the box, I was amazed. Very compact, lightweight, and durable looking. I thought it a little strange that the on-off switch goes left to turn it on, but otherwise it seems not only normal, but like a lot of electronics for a small price. And I didn’t even mind the playback quality as long as I didn’t pretend it matched my stereo. So I’ve been busy the last week or so converting the albums shown above to mp3. Interesting, this unit uses Audacity software, which I was already familiar with. The only problem for some people is the instructions apply basically to Windows XP and earlier. Out of four computers in the house, I was only able to use it (so far) with the one I’m almost given to one of our daughters. Glad I didn’t! The pictures above are of the Jensen turntable and the first three albums I converted. Anybody remember when Drew Barrymore was that young? 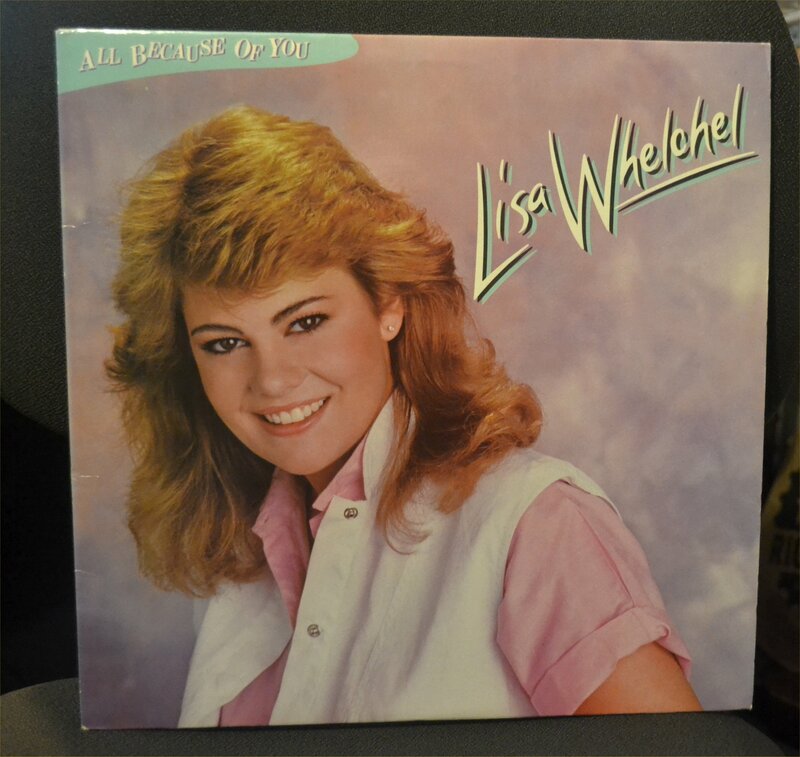 Or what TV show Lisa Whelchel played in? Great memories. 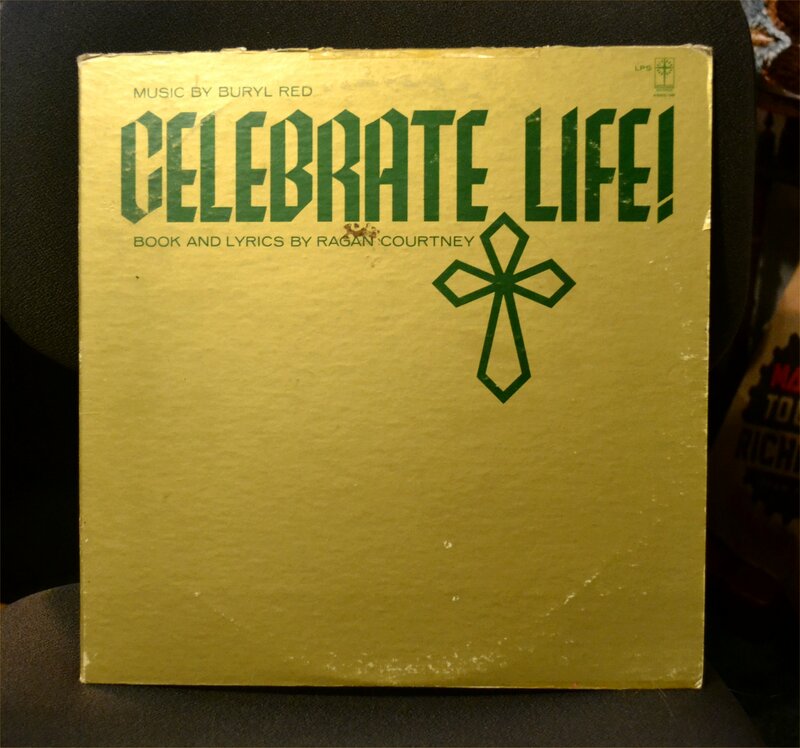 Especially Celebrate Life, a Christian Youth Musical with lyrics by Ragan Courtney, who acknowledged my songwriting in the autograph he put inside the cover of the double record set. This entry was posted in mp3s, Recordings, Uncategorized and tagged As I Come Singing, Converting Albums to MP3s, On Aging Gracelessly, Recovering Past, Roger E. Bruner. Bookmark the permalink. ← What Do You Read for Entertainment?